This winter brought unusually heavy snows to New Jersey and Pennsylvania, setting the stage for roofing jobs. Chris Szymkiewicz, president of Total Roofing & Siding says there are three main reasons his company gets a lot of calls. Ice damming is on the top of the list. Ice damming appear where snow or ice blocks gutters and downspouts, causing water to pool or back up and very often find its way inside the building. The best defense against ice damming, says Chris, is to install an ice and water guard. In another words you need a self-sticking waterproof membrane running up under the roof as much as 2 feet over the heated area of the shingles. “We also recommend our clients to increase roof insulation and ventilation to the attic area,” Chris says, because escaping heat can cause snow to melt. Calls sometimes also involve skylights problems. Proper flashing while roofing installation forestalls such complaints, except when rain leaks through the frame or around glass. Skylights are problematic, Chris says, but homeowners get used to daylight and are afraid to get rid of them. Where leaks develop as a result of a worn or faulty skylight unit, Total Roofing & Siding offers a skylight replacement. 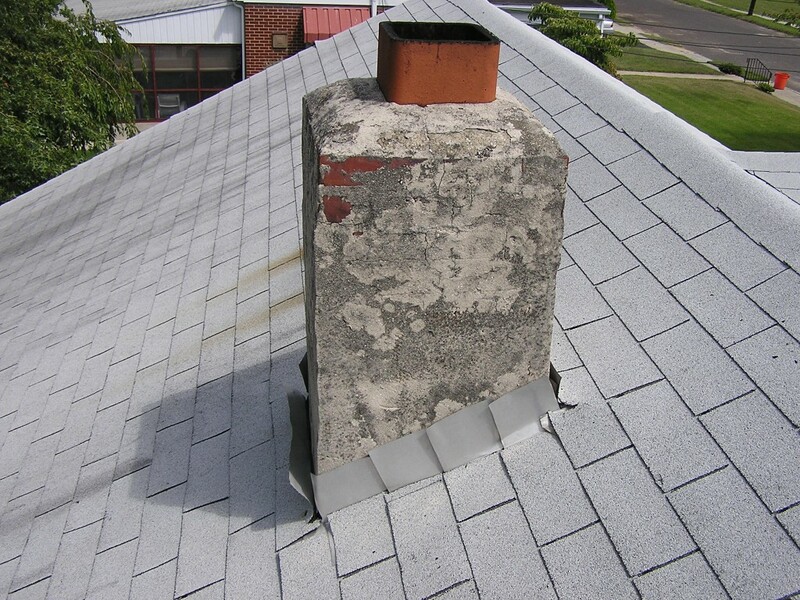 The third major reason of calls is improperly flashed chimneys, or chimneys needing re-pointing or other masonry work. But still, hidden leaks, are still the biggest problem with most leaks the result of improper flashing and nailing. Trust only the best. Call Total Roofing & Siding today and ask for a free estimate. Total R&S is a local New Jersey roofing company serving roofing & siding services in NJ and PA.